I mentioned in my goals post that I would keep plodding on with Sophie's quilt, but I'm already at the sewing stage! Much quicker than I planned to be, so I'm on the hunt for a new craft group project this week. It took a few more minutes of talking to wrap my brain around how to actually get the right measurements for the triangles. Measuring from the tip of the triangle was the answer! I had already cut my strips to the right size, so I just lined one edge up with the tip of the lines. 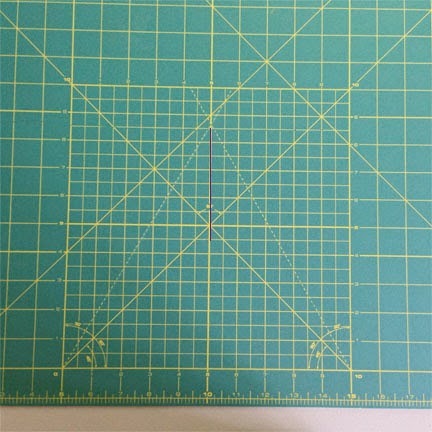 I lined my quilting ruler up with the dashed lines on the mat, and cut away. 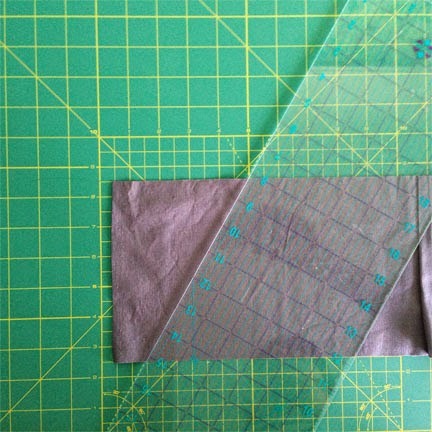 When it came time to move the fabric, I just lined the bottom tip with the cutting line, and made the next cut. So I was making two cuts on the fabric, before moving it along for the next pile of triangles. A sharp rotary cutter (borrowed from one of the ladies) made light work of all the triangle cutting, and I managed to cut 90 triangles in two hours (Sophie and Riley were bother pottering around playing), and I managed to get the rest of the triangles cut at home over the weekend - now on to the sewing. 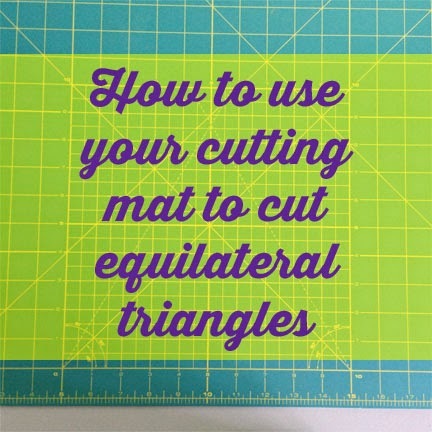 I never thought to do this with my cutting mat! Awesome how to! That is a lot of triangles to cut! 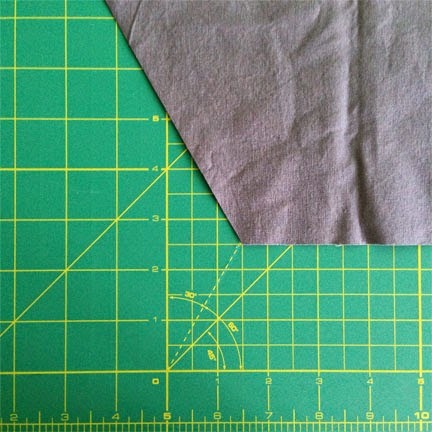 Thank you for the tip - wish I was as neat a cutter with the rotary wheel as you are - my lines never seem to go straight! That is a lot of triangles! 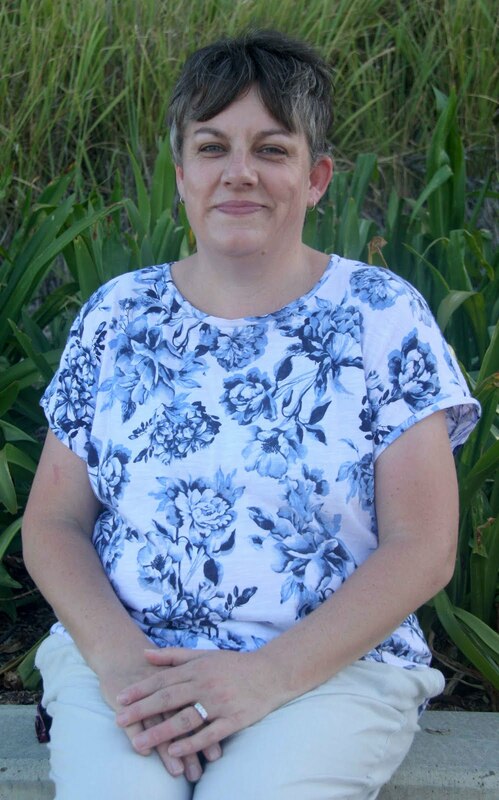 Good luck with the sewing!